The VMI LAT100 (Laboratory Abrasion & skid Tester or Grosch machine) tire tread compound tester, accurately simulates road conditions for fast and economical laboratory testing of rubber samples. This way you can save time and money by evaluating tire properties before production starts. 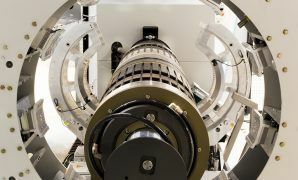 The multiple test machine can be employed for routine measurements as well as for scientific research, measuring both the abrasion resistance and the friction properties under a wide range of selectable conditions. 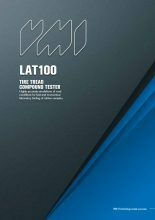 The LAT100 meets ISO 23233:2009 standard for the determination of resistance to abrasion of rubber compounds. 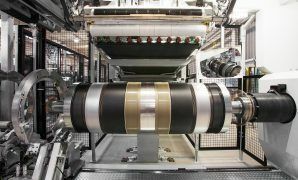 Abrasion parameters like speed, load and slip angle can be set independently to offer maximum flexibility. Traction, dry or wet, is measured directly on a locked wheel, or through measuring side force while varying other parameters. 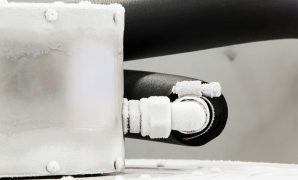 The evaluation of wet traction properties with the LAT100 has proven to work very well, also for modern polymer systems where tan delta often fails as a predictor for wet grip. Rolling resistance and heat build-up can be studied over a wide range of loads and speeds. Depending on the main purpose of use, the system can be adapted and extended according to your requirements. 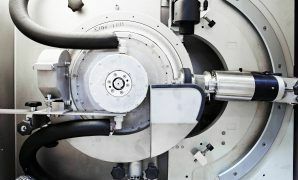 All recorded data is stored on an industrial PC and measuring procedures run automatically, except for changing, cleaning and weighing the test sample wheel. Other test parameters i.e. radial load, speed, abrasion distance, slip angle and dust setting can be set through the HMI. The operator can enter test conditions manually, or choose to load a file that contains a series of set points for a batch of rubber samples.